“Multiplexes are okay to screen 22 to 25 shows of Hindi films. But this isn’t the same case with our films. They struggle to give us a good number of shows,” he said. 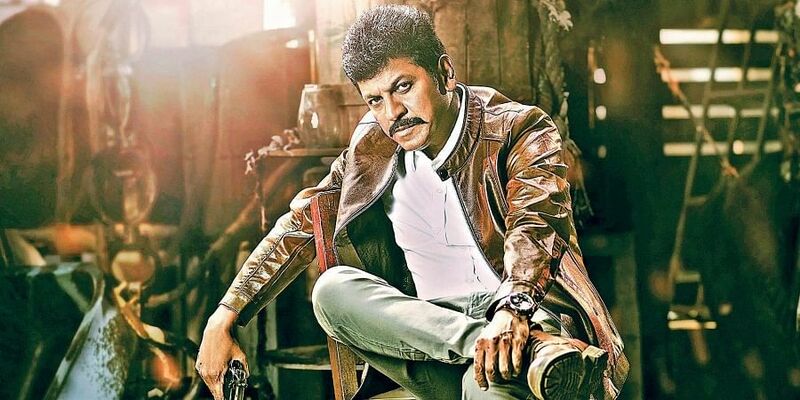 BENGALURU: Actor Shivrajkumar is upset that the number of Kannada films screened at multiplexes is fewer than those of other language films. He also wondered why operators of multiplexes think that there are fewer viewers for Kannada movies. “I am fighting for equal respect which should be given to the Kannada film industry..,” he said.